A Two-Day gender and election validation Workshop began on the 9th of October 2018 in Abuja, Nigeria. The activity is meant to enhance the capacity of the Economic Community of West African States (ECOWAS) to mainstream gender in elections in its 15-Member States. Specifically, participants are examining the baseline Report on strengthening the regional organisation’s capacity to integrate gender into its peace and security architecture. Welcoming the subject matter experts and officials of the ECOWAS Commission to the Workshop, the Commission’s Director, Gender Dr. Sintiki Ugbe stated that the task of mainstreaming gender into the electoral process is imperative for engendering good governance and economic development of the region. Supported by the Head, ECOWAS Electoral Assistance Division Mr. Francis Oke, she stressed that it is in recognition of the fact that elections are important to democracy and good governance that the ECOWAS normative framework is charged with ensuring that gender mainstreaming has a place in the ECOWAS programmes and projects. According to her, the task on hand is beyond women empowerment and the wining of elections even as participation in elections by women has positive bearing on the Gross Domestic Product (GDP) of the country. “With this Workshop, we can put a mirror before ourselves and look at what we have been doing, where we are doing well, identify the challenges, and gaps, what needs improvement and possibly, workable action plans going forward” She added. It was agreed at the plenary of the Workshop that West Africa is still below average in terms of women participation in the electoral processes while there remains valuable lessons to be learnt from the gender elections landscape on the continent. 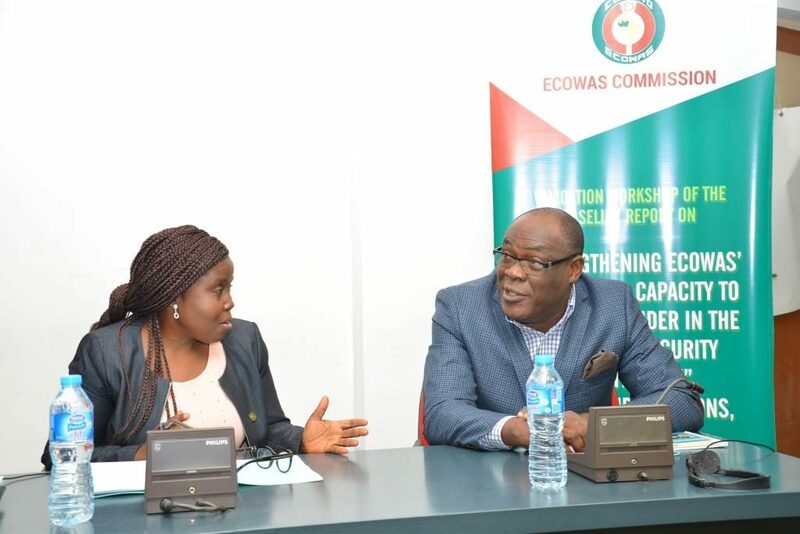 During the course of the Workshop, participants will be examining the challenges and prospects of the internal institutional mainstreaming culture within the ECOWAS Commission, the gender and elections assessment by the ECOWAS electoral assistance Division including an assessment of the gender audit of the ECOWAS Network of Electoral Commissions (ECONEC). Also to be appraised is the interface between the short and long term election observation, political parties, youth and gender. Other issues to be deliberated on include but is not limited to gender related capacity building for ECOWAS EAD and the ECONEC secretariats, incorporating gender in EAD’s activities and interactions with political parties and the specific activities relating to youth, gender and elections. 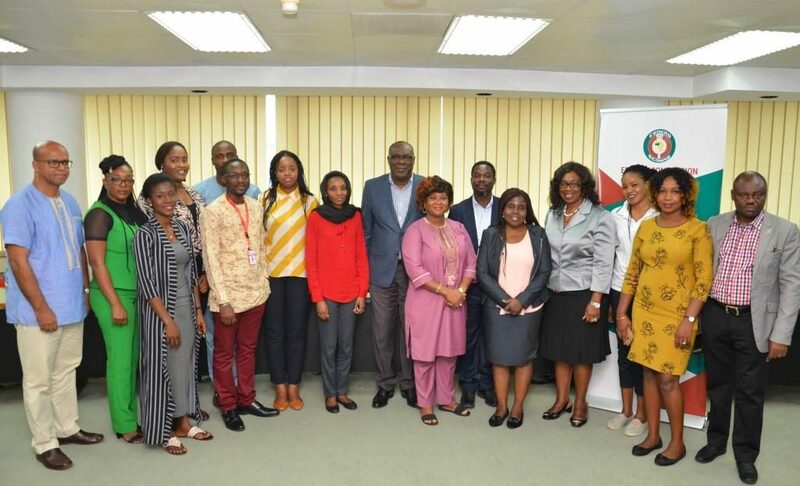 The Workshop which brings together representatives of West African civil society groups, a consultant and officials of the ECOWAS Commission, also hopes to achieve a better understanding of the gender considerations in elections at the regional and national levels.